ProChip Designer is a fully featured EDA suite with state-of-the-art synthesis and simulation tools from Mentor Graphics that are seamlessly integrated into a user-friendly design environment. 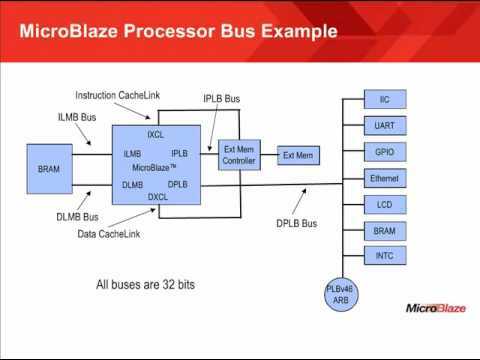 It supports VHDL and Verilog design flows for the ATF15xx family of Complex Programmable Logic Devices [CPLDs]. This software suite also includes leading edge fitter technologies, which enable Logic Doubling in Atmel ATF15xx CPLDs, as well as a JTAG In-System Programming utility.